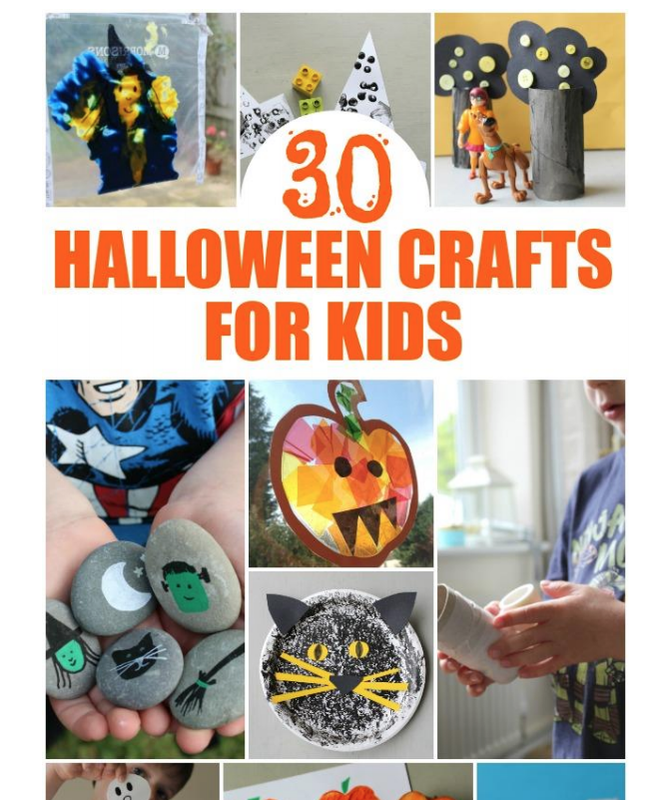 Hello lovelies, so the lovely blogger Kate from Crafts on Sea, very kindly sent me and some other bloggers her E-Book of Halloween crafts for kids over! I absolutely adore doing crafts with the kids, I think not only is it fun but its that great bonding time too and of-course the mess for the kids. 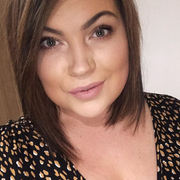 I sadly have been really unwell and problems with family to do any of the crafts yet but I had to share with you all Kate's new book before Halloween is over so you can do some fun crafts with your children. We will be doing some crafts over the next few days so I will show you them once were done and maybe link one back to this page, I obviously can't give a huge lot away but there are lots of easy and fun crafts to do with kids of most ages, my youngest son Lawson who is one and a half will certainly be able to do a lot of these and there are 30 to choose from! 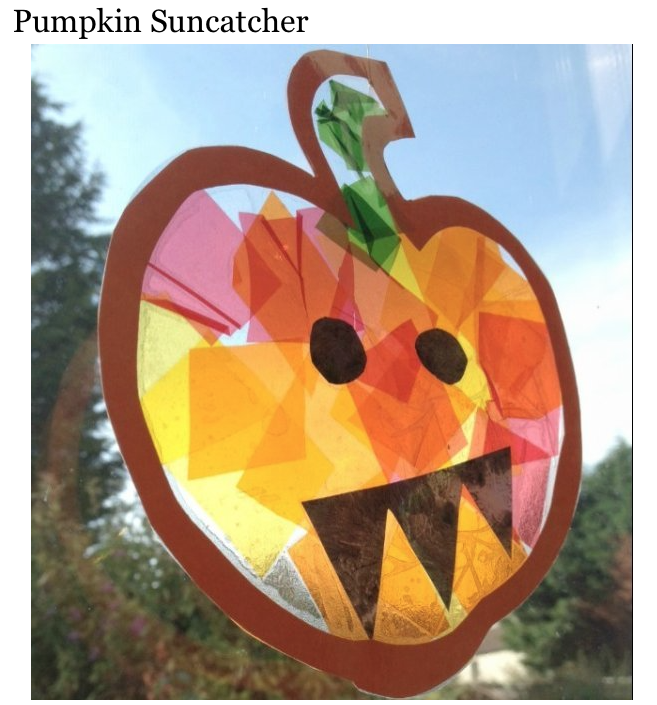 How lovely does the Pumpkin sun catcher look? I can't wait to do some with the kids, the mummies look good! Will you be doing some Halloween crafts with your children?